What are the best broadheads available today? And how do you choose? The market is flooded with options; with many of superior quality and ever increasing speed capacity. We are seeing broadheads designed today that are able to remain structurally sound and handle impact forces in excess of 1,500 pounds. All packed into a tiny piece of metal just over an inch long. There are also the two major design choices available: the fixed blade broadhead or the mechanical broadhead. We will look into the pros and cons of both a bit further on, however generally many people have the preferred form before they buy. And that is what we will look into now. 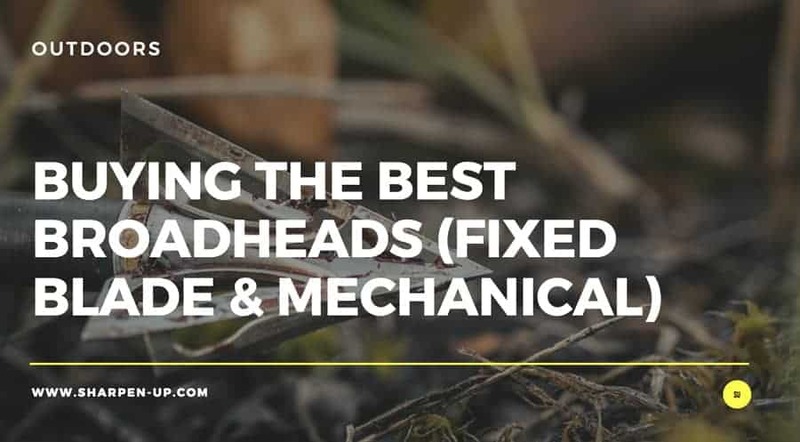 Using testing, user reviews and industry comment we have pieced together the definitive top 5 best broadheads in each of those categories. To get straight to our findings, you can view the tables below. For our in depth analysis and more just keep on reading. 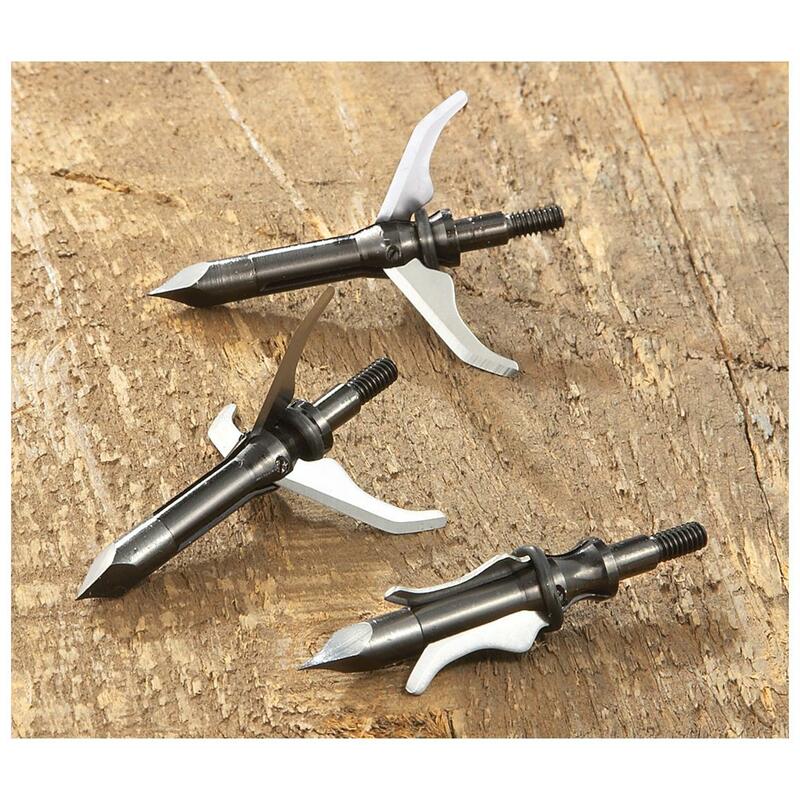 Fixed blade broadheads have been around since time immemorial. The design has stood the test of time due to their reliable build and strength. However, because the blades act as rudders as the arrow is in flight, traditional fixed heads suffer in that if your bow is out of tune by any margin, the broadhead will exaggerate this and throw the arrow off target. The result of course (and I am sure everyone has experienced on too many occasions), is the need to carry out on the spot resighting of your bow or adjustments to your rest, before you can get your arrow to fly correctly. The knock on effect of this is that fixed blade broadhead manufacturers have steered away from expanding the cutting diameter of their heads beyond 1.25 inches. 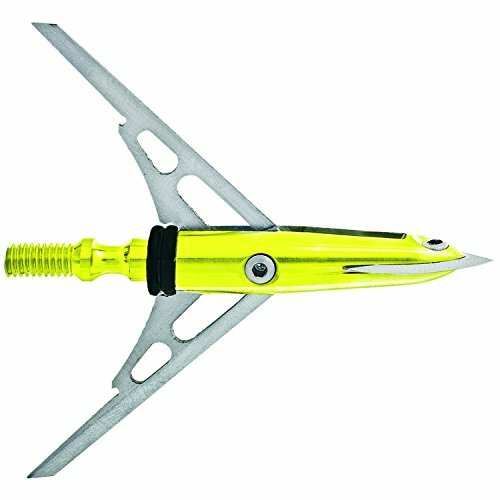 (Mechanical broadheads on the other hand are now available with up to 2.5 inches in cutting diameter). A massive pro of fixed blade heads however, is the aforementioned robustness. The fixed position of the blades means they are a very sturdy, and are able to penetrate even the toughest of targets without compromise. Mechanical broadheads open their full cutting blades upon impact with the target. In a very simplified comparison, where fixed blades are tougher on impact, mechanical broadheads offer greater accuracy. This is due to the lower profile of the unopened blades in flight, which essentially means reduced wind resistance. For instance, many mechanical broadhead manufacturers boast that their broadheads will fly just like your field points. We have already mentioned another benefit. 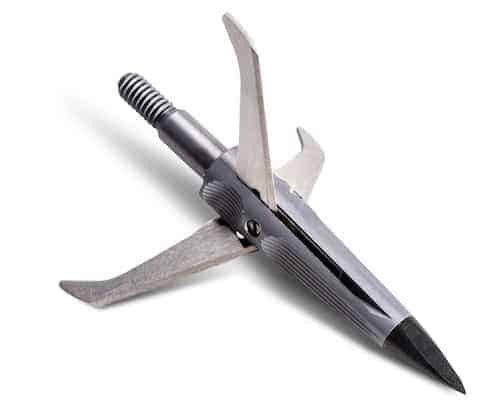 Mechanical broadheads are able to offer attractive sized cutting diameters. These leave larger entrance and exit wounds that create higher visibility blood trails. 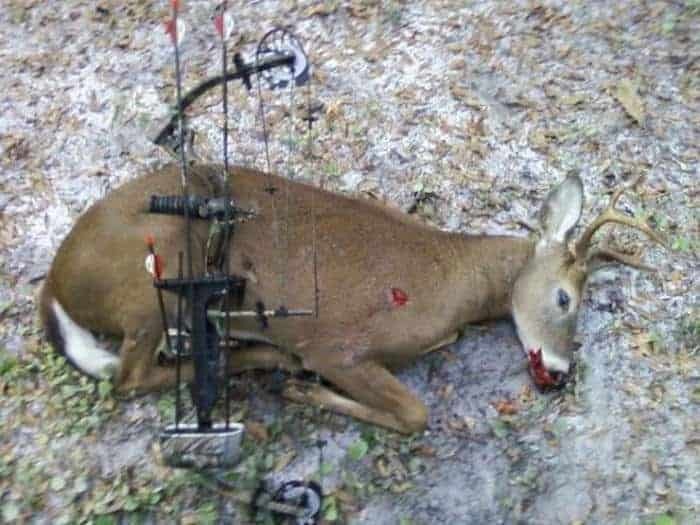 So what are the best broadheads for deer hunting for instance? The Vs argument is an aged old debate that is forever rife in hunting magazines and websites or online forums, as well as the archery shop or the deer park. Some will argue that due to their moving parts, mechanicals are less reliable. There is also the issue of their weaker penetration. However, for every argument against the mechanicals, you will find one against a fixed blade. Yes, their construction suggests they are more reliable, however the fixed blade suffers from lack of accuracy. An issue that is clearly fundamental when hunting deer or elk. 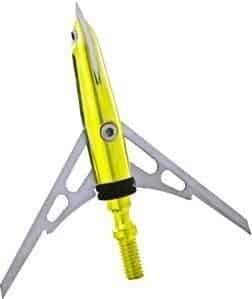 Mechanical broadheads are known to be more accurate and have the benefit of the increased blood trail. In the end it really has to come down to personal choice. 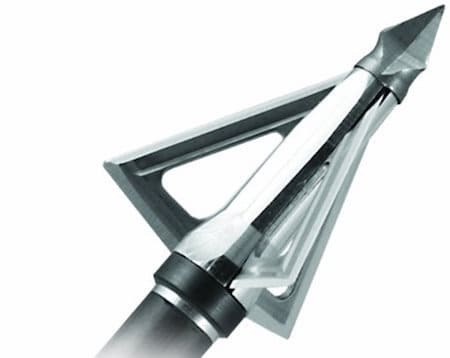 The bowhunter has to consider what he/she prefers to compromise in their choice of broadhead. They also need to consider exactly what they will be using their crossbow for. 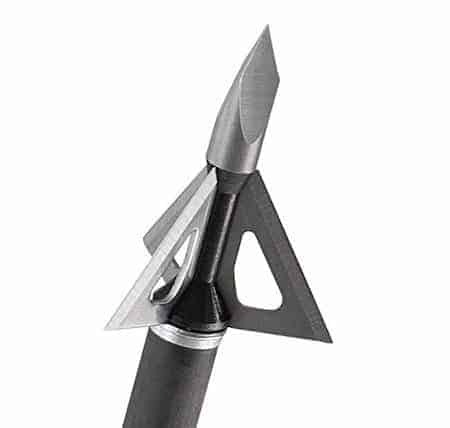 So what are the Best Hunting Broadheads? In our opinion, accuracy is too large an issue to ignore. Where you hit a deer is the most important aspect of bow hunting. Many will want the tools that they use to be as accurate as possible. Where hunting environment and human error all have their part to play, why would you want your tool to be a potentially negative variable too? However, if you practice with your broadhead of choice whether or not it flies like a field point will be less of an issue to many. The priority then comes down to a simple requirement. When the metal hits the flesh, all that matters is that the deer hits the ground. If your broadhead fails to penetrate well enough, or even fails to penetrate at all, all that ‘accuracy’ is meaningless. Thankfully we have some useful data as to deer recovery rates among sports hunters. The findings were published in Andy Pedersen’s: “A Comparative Study on the Effectiveness or Fixed Blade and Mechanical Broadheads”. The results are interesting to say the least. 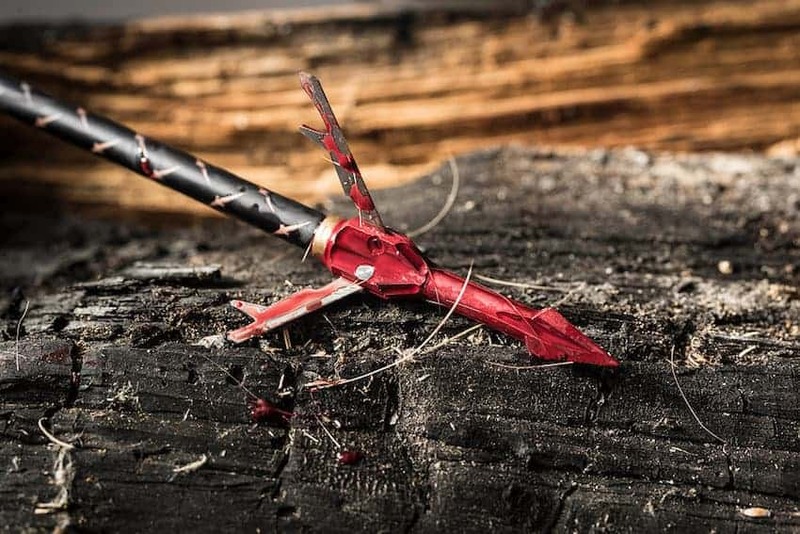 The study showed that bow hunters using fixed blade broadheads had an 82% recovery rate, while mechanical broadhead users had a 90.9% recovery rate. This data clearly places mechanical broadheads above fixed blade in deer recovery rates. In Pedersen’s view the cutting diameter and accuracy overcame any problems with penetration or reliability. In short, mechanical broadheads are the best broadheads for deer hunting. 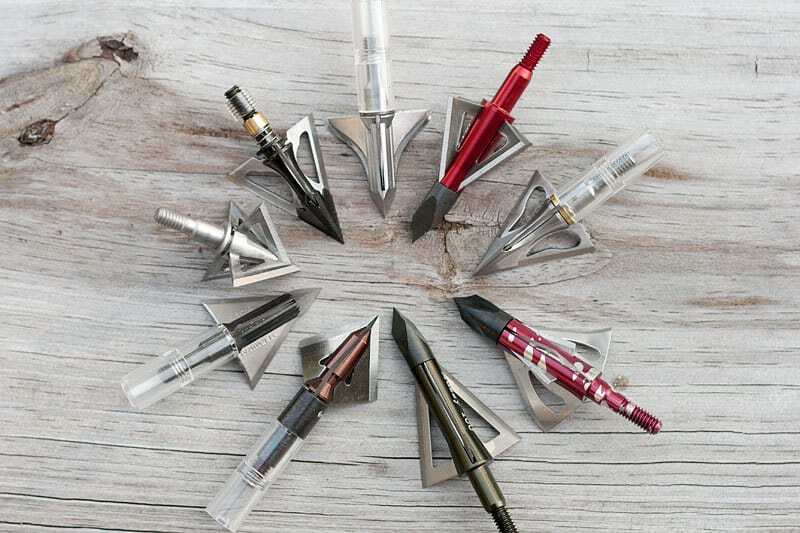 Will this change your opinion on what type of broadhead to buy? Probably not, as we have said at the very beginning of this article, what crossbow users like to use is very much down to personal preference. You should opt for which ever you feel more comfortable with. 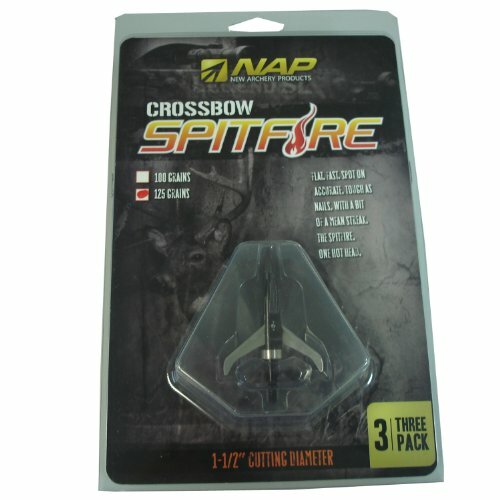 Thankfully there is ample choice of both mechanical and fixed blade broadheads. Which is what we will look into now, with our top 5 reviews. 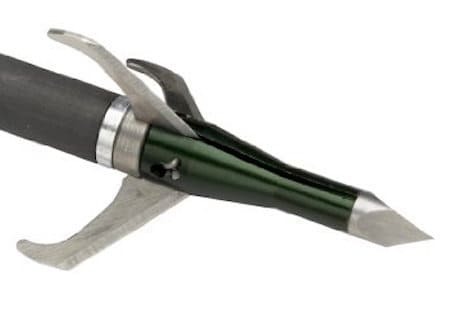 The Muzzy Trocar fixed blade broadhead gets our number one pick for a number of reasons. Firstly, with its Helix Blade design that helps spin and stabilize the broadhead, this is arguably one of the most accurate fixed blades ever released. Incredibly, the offset blade design really does do a good job of eliminate drift. 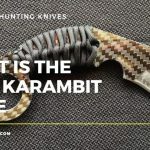 Muzzy are a rare fixed blade manufacturer that have been able to boast that their product offers the same performance as a field point without any extra tuning. In a wide range of tests, this has proven to be true. The solid steel ferrule is impressive on the Muzzy. The diameter has been increased to match the diameter of your crossbow bolts, offering a really satisfying girth to the finished set up. You immediately feel more confident in your capacity to down your quarry. Thicker blades and with a 1 & 3/16″ cutting diameter, the Muzzy broadheads are a real winner in this area. The increase offers the perfect combination of lethality and accuracy, that make the Muzzy an undisputed buy if you are a fixed blade fan. The build quality and overall finish on the Muzzy Trocar’s is excellent. 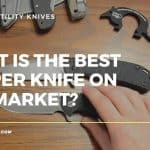 The product has been around for a couple of years now, however they remain ahead of the curve in terms of the major pros that you look for in a fixed blade. Strong, accurate with increased width and cutting diameter, in our opinion these are the best, fixed blade broadheads available today. The Excalibar Boltcutter 150 grain are a formidable broadhead designed for use with high-speed hunting crossbows. The Boltcutters feature 3 fixed blades that deliver a surprising level of accuracy. In fact many users have claimed they are not too far from field point. (However, on the flip side of this, some customers have complained that the accuracy falls sharply after 30 yard range). A major plus point is the strong penetration level you get with the 150-grain weight velocity, and the fixed blade construction. The cutting diameter is clearly smaller than what you will find in our mechanical broadhead list, however at 1 1/16 inch the Boltcutter’s still pack a punch for increased blood trail potential. The high-strength, stainless steel construction is very clear as soon as you hold one of these in your hand, (as too is that extra weight). The fit and finish is top notch too, with the blades being razor sharp straight out of the package. The Excalibur Boltcutter’s 150 grain are up there as one of the best broadheads for elk and deer hunting. Superior accuracy and deep penetration, these can do some fair damage on a wide range of game. With the relative short supply of 150 grain options available, in our opinion the Boltcutters are the best you will find. Apart from the fantastic sounding name, the Grim Reaper Hades Broadhead has a devastating impact on game, with a design centred around deep penetration. There’s a number of ways the Hades broadhead goes about doing this. For a start there’s the back-sharpened edges for increased cutting in both directions. The guys over at Grim Reaper have also opted for aircraft grade aluminum ferules in the construction of the fixed blade, which also features a unique three-sided “V” notched tip. Add that to the four-point blade locking system (which keeps the blades locked in place during impact) and you have a sinister broadhead for business out in the field. The design of the four-blade locking system is actually unique to the Grim Reaper Hades blades. The deep penetration these bad boys offer really is a cut above the rest. With reliability like that, your shots will be tearing through muscle and bone with added efficiency next time you’re out hunting. And at the end of the day, that is exactly what you want if you are shooting with fixed blade broadheads. An accurate shot and a clean pass through as the razor sharp edges sever arteries to carry out a near instant fatality. If your game staggers around injured, (which by all accounts shouldn’t be for long), the blood trail will be significant. The Grim Reaper Hades are strong and fast broadheads, designed for ultimate penetrative damage. 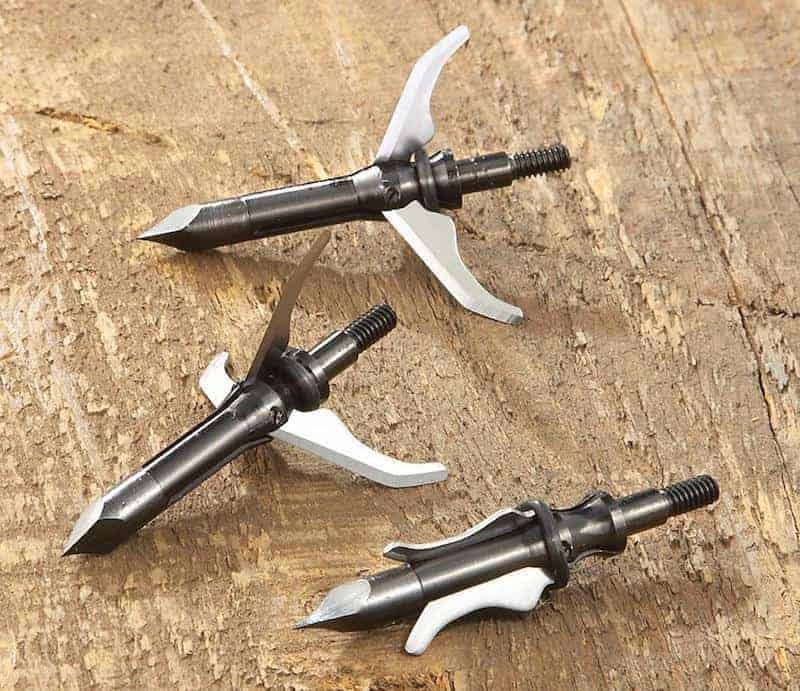 If you’re a fan of fixed blades and you want an efficient way to get the job done, then these are the broadheads for you. Where as the Hades design focuses on penetration, the Wasp Drone fixed blade broadhead makes our top 5 list for its superior accuracy. The Drone features a 100 grain construction with a solid-steel ferrule that has a reduced surface area for greater aerodynamic flight. The result of this is a broadhead that delivers increased accuracy, and is another modern fixed blade that is able to chase at the heals of the average mechanical when it comes to hitting the target where it is meant to. That’s not to say that the level of penetration isn’t worth bragging about too. The pressed-on tip that is designed to be aligned with the blades at all times, does impressive damage to cartilage and bone in the wake of the 1-1/8” cutting diameter. Another bonus is the fact this pack includes 2 extra sets of replacement blades, which can be swapped over in seconds. The manufacturer’s boast the Drones are tested to field point accuracy. 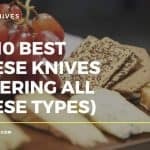 Whether every customers achieves that level of success of course is a variable we cannot comment on, however, there is no denying that these are a superior fixed blade when it comes to reliable passage through the air. 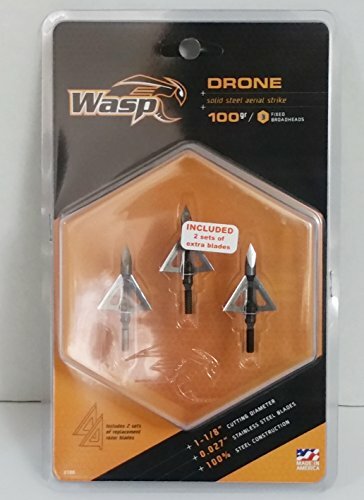 Designed with accuracy in mind, but with a high level of penetrative damage to boot, the Wasp Drones really are an excellent broadhead that are well worth checking out. Slick Trick need no introduction when it comes to high-class fixed blade broadhead construction. As we have come to expect, the release of the ST125S continues the company’s standard of superior output, with a 125 grain broadhead providing top level all around performance. Utilizing the Slick Trick patented Alcatraz blade lock, the ST125S also features a 4 blade construction to ensure forceful penetration. 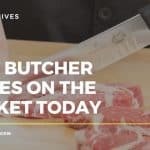 Users have stated that the Slick Trick’s cut massive holes in deer to a degree that competes with some of the best fixed blade broadheads available today. To get straight to the point, these are strong, well built yet simple broadheads that get the job done. A popular choice for many that come highly recommended. The Excalibur X-Act 100 Grain make our top 5 best mechanical broadheads pick for a number of reasons. First there is the reliability of the Excalibar brand, these guys certainly know what they are doing when it comes to manufacturing broadheads. Then there is the high performance level. 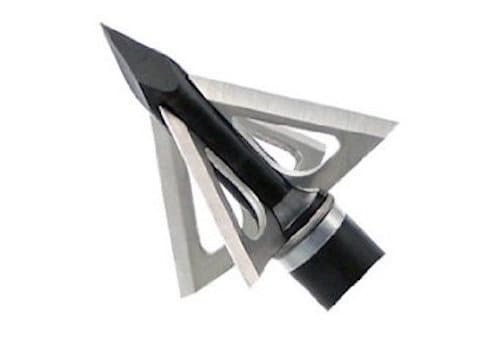 Featuring a 1-7/16″ cutting diameter, the X-Act broadhead is designed with hunting in mind. The “Clip-Loc” blade control system has been designed to hold the blades securely in place during the crossbow’s high speed acceleration. The principle here is to simply the construction to minimise operational failure. By eliminating the need for “O-rings” or rubber bands, the blades have proven to deploying more reliably on impact. The result – increased deer recovery rates and happier hunters of course. 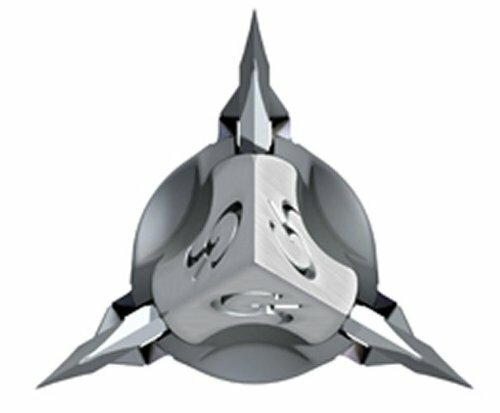 Another modern mechanical broadhead that addresses the issue of reliability in a way that can only silence the detractors. 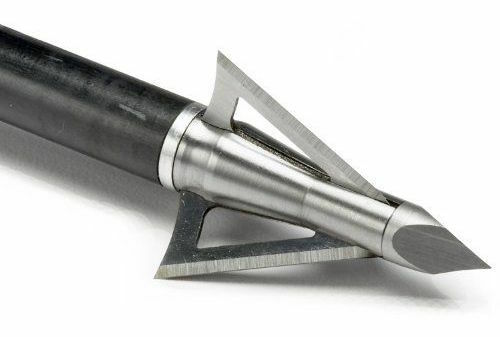 All keen hunters armed with a crossbow should give the Excalibar X-Act broadhead a go. Impressive stuff indeed. The Grim Reaper X Bow Mechanical broadheads are a mechanical with great accuracy over long distances. Designed for high speed crossbows. 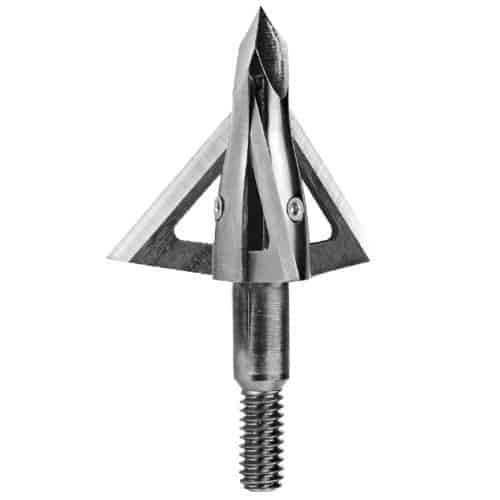 The 125 grain razor tipped broadhead, also has acceptable penetration. The .035 thick 440 SS 3 blades do a surprising amount of damage off the back of a 1 1/2″ cut exit holes. (Wide enough to create an ample blood trail put it that way). Grim Reaper use the marketing slogan – “Watch em Drop”, which to a certain extent is exactly what you can do with a broadhead of this calibre. However, it is not to say that the X-Bow does not have a couple of niggling issues. By no means a deal breaker, but the broadhead (being a mechanical) has quite a few moving parts in its overall construction. When everything works, you have a high performing tool on your hands. However, should things fail, (and a minority of users has experienced the blades not opening on impact), you will be left understandably frustrated if your quarry potentially escapes free. 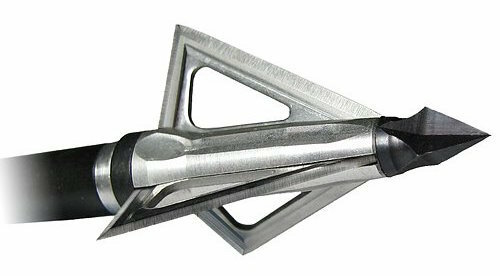 Fast, accurate over long distances with a good penetration the Grim Reaper X-Bows really are an impressive broadhead. In some instances however, they have fallen prone to the age-old mechanical issue of reliability. The Rage Extreme Chisel Tip has been described as one of the most devastating broad heads available, which is not bad going for a mechanical. The design prioritization is all about hard and sharp impact on these bad boys. For a start, the chisel tip shape provides superior bone crushing penetration. There is also the massive 2.5 inch cutting diameter. The entrance and exit wounds on these have to be seen to be believed, hit your target correctly and the resulting blood trail is nothing short of a gush. For increased reliability on the mechanical operation, the Extreme also utilizes the Rage Shock Collar blade retention system. The rear blade deployment provides superior blade retention over conventional rubber bands. Finally, for added devastation, the leading blade has been honed to surgical sharpness, incorporating a sweeping blade angle that maintains kinetic energy for longer, for increased velocity up to and through the impact. The Rage Extreme Chisel Tips are a super fast mechanical broadhead with extremely satisfying penetration levels. Built to do as much damage as possible, the design here does a lot to silent the fixed-blade followers that mechanicals just are not reliable enough when it comes to impact force and reliability. 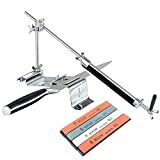 The 2.5 inch cutting diameter will ensure that your game bleeds out quickly and will suffer less. If you’re new to mechanicals and feel like giving them a go, or you’re an age-old veteran – you need to experience the Extreme. 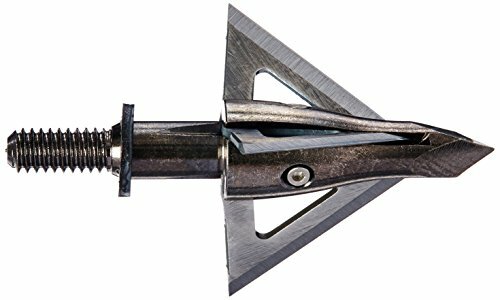 New Archery Products Spitfire Broadheads have been a popular choice for many, and their reputation when it comes to mechanicals has been growing for quite some time. 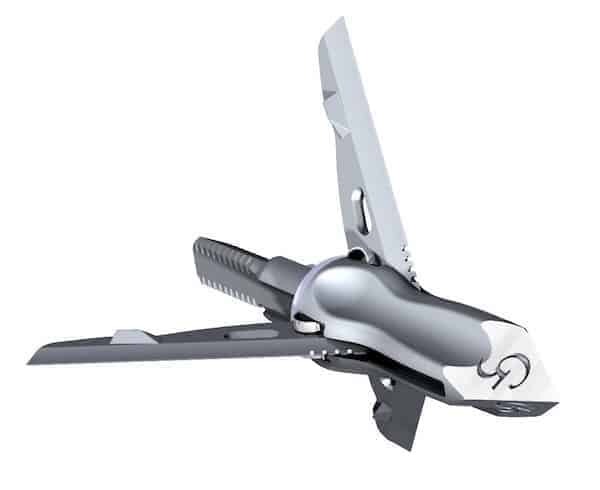 So what makes the Spitfires good enough to make our top 5 best broadheads list? Build quality for one. New Archery have patents coming out of their ears. The R&D team has been busy developing some ground-breaking innovations that really have taken the mechanical kicking and screaming into the kit bag of many a crossbow hunter. The Spitfire Broadheads feature a patented scooped-out Slimline ferrule that over manufacturer testing has shown to improve flight aerodynamics and accuracy along with increased penetration levels. There are also the patented micro-grooves shaped into the broadhead during construction, that enhance overall accuracy. On the mechanical aspect, the design of the Spitfires feature a patented snap-locking blade system. This ensures that the blades are folded during flight, while increasing the reliability of successful opening upon impact. There’s not a rubber band in sight with these high performance beasts. Finally, there is the super-durable hardened high carbon steel Trophy Tip. Built to last, no matter how much game you down. The pack even comes with practice blades, to help you save your super-sharp blades for when they are really needed. 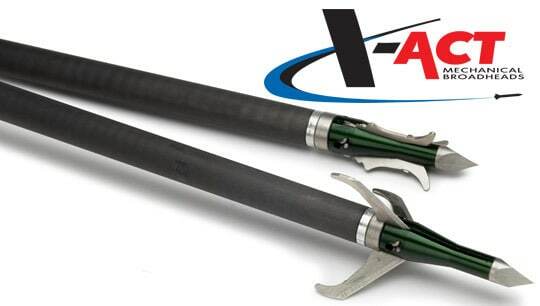 New Archery Products have an impressive mechanical broadhead pack with their Spitfires. Featuring some cutting edge features these are a highly recommended purchase. The G5 Outdoors T3 100 grain Broadhead is another mechanical that sees the industry moving forward from an innovation perspective and subsequently making large gains on the popularity of the fixed blade. 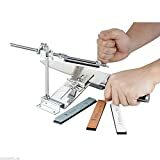 Featuring 100% steel construction and good-sized 1-1/2″ cutting diameter, when used correctly the T3 is able to provide satisfying results, including complete pass throughs and above par entrance and exit wounds. The customized blade tension utilises Spider Clips. This innovative addition allows the user to tune their deployment and eliminates blade pre-deployment. In short, the guys at G5 have worked hard on getting the reliability of the T3’s as high as they can. In fact they can boast that the construction does not include any rubber bands or O-rings – ultimately there is less that can go wrong with the T3 mechanical broadheads. The all steel construction, is designed to work with high-speed bows or crossbows and low-poundage bows. Simplified construction for increased stability, alongside tough 100% steel build quality, the G5 Outdoors T3 broadheads are a robust, no nonsense mechanical that will appeal to those that value reliability as a number 1 priority.